The glitz and glamour of the Welsh Contact Centre Awards filled the Wales Millennium Centre at the beginning of March, as over 650 guests and nominees attended the industry’s gala dinner and ceremony. 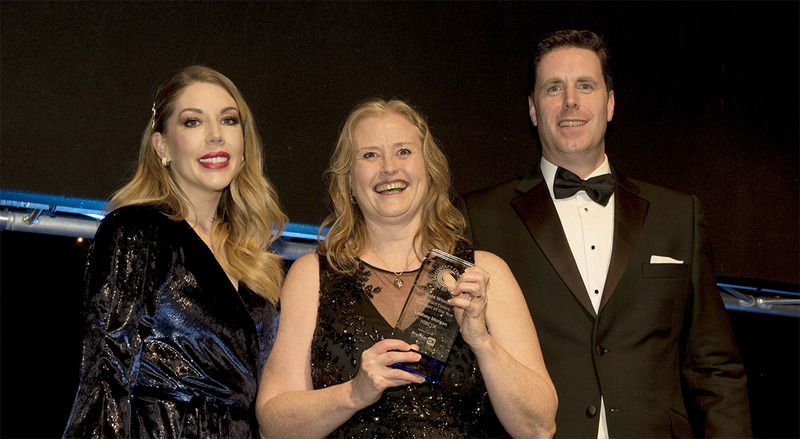 Hosted by comedian and actress Katherine Ryan, the evening featured awards that celebrated the achievements of both individuals and companies in the contact centre industry. 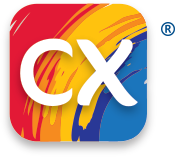 Premier CX were proud to sponsor the prestigious Contact Centre Manager of the Year Award. Eagerly contested by finalists from contact centres such as BT, Deloitte and DVLA, this year’s winner of the Gold Award was Lindsey Morgan from HSBC UK. The Manager of the Year Award was open to managers who have been line managing team leaders within a contact centre for a minimum of six months. This category looked to reward innovation, broad management skills and vocational competence in a full or part-time capacity. The winner had to demonstrate exceptional leadership, ensure consistently high performance of the centre, communicate and share the company’s vision/mission, and combine a commitment to the delivery of organisational objectives with an efficient and effective service.